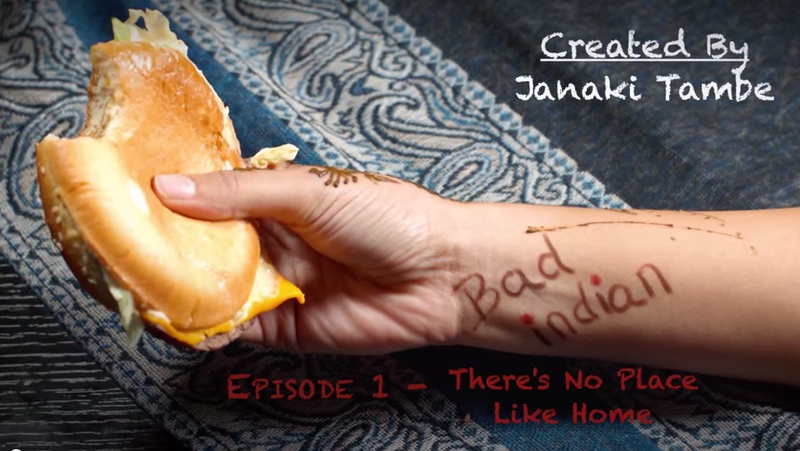 Bad Indian is a comedy series about an unemployed, unmarried 30-something, who moves back in with her parents, and finds her life going from bad to worse. In this episode Janaki has a terrible-no good-very bad day, and turns to her parents for help. Watch Bad Indian on Stream Now PRO.